In late February, Pennsylvania-based Ameri-Source International, Inc., and three other related companies, agreed to pay $3 million to settle a qui tam lawsuit brought by the Department of Justice (“DOJ”) involving Ameri-Source’s alleged failure to abide by so-called antidumping duties. The lawsuit alleged that Ameri-Source and the other companies violated the False Claims Act (“FSA”) by evading their antidumping duties as it relates to several shipments of small-diameter graphite electrodes originating from China. 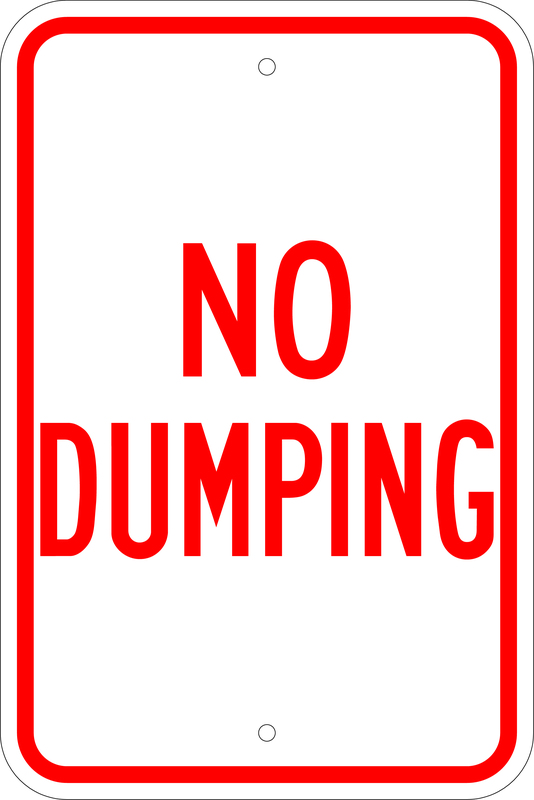 An antidumping duty is an additional duty imposed on companies like Ameri-Source by the U.S. Customs and Boarder Protection (“CBP”), which seeks to protect American manufacturers from massive quantities of cheaper foreign imports from being “dumped” into the U.S. market. Oftentimes, importers, in an attempt to avoid these antidumping duties, will intentionally mislabel their products as another item that does not require payment of the antidumping duty. Here, Ameri-Source was alleged to have misclassified the diameter of graphite electrodes in order to avoid having to pay antidumping duties on the electrodes. In a press release, the DOJ said the specific electrodes at issue have been subject to antidumping duties since 2008. “This settlement shows that the Department of Justice is committed to pursuing claims against anyone involved in a scheme to seek an unfair advantage in U.S. markets by evading duties on imported goods, including the individuals who run the companies and knowingly participate in such schemes,” Principal Deputy Assistant Attorney General Benjamin C. Mizer said. The case against Ameri-Source was originally brought by whistleblower Graphite Electrode Sales, Inc. in 2013. However, it was not until February 2016 that the U.S. government announced its intention to intervene in the lawsuit. For their efforts to blow the whistle on Ameri-Source and others, Graphite Electrode Sales, Inc. will receive nearly $500,000 as their share of the settlement. In addition to the qui tam lawsuit, Ameri-Source and its owners, Ajay Goel and Thomas Diener, were charged criminally as a result of their alleged conspiracy to misrepresent the graphite electrodes as part of the duty-evasion scheme. Ameri-Source pled guilty to those charges, and the judge ruled that Ameri-Source must pay an additional $250,000 for their criminal liability. The judge applied the $3 million civil penalty to the $2 million plus in antidumping duties Ameri-Source avoided through its alleged scheme. The Ameri-Source case differs from the usual qui tam lawsuit in two ways. First, while it is somewhat odd for a qui tam lawsuit to be brought by a company’s competitor, there is no prohibition against such a practice in the FCA. As this case aptly demonstrates, often it is other companies within the same industry, including competitors, which are usually best-situated to learn about and uncover suspected customs fraud. Second, most qui tam lawsuits are initiated against companies that falsely claim federal funds. However, in this case, Ameri-Source was alleged to have avoided paying funds to the federal government. Even still, the FCA’s qui tam provisions state that if an importer evades paying any types of duties, then it can be held liable. By law, the responsibility to properly label and declare an import falls upon the “importer of record”, not the CBP, due in part to the practicality of such a task. Since the burden of classification falls upon the importer, this type of duty-evasion is another prolific example of a violation of the FCA.